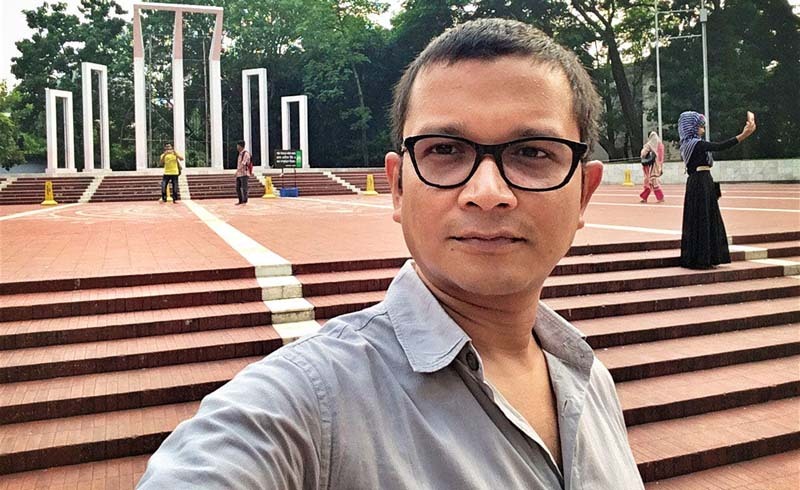 Veteran Lonely Planet writer Anirban Mahapatra has been living in Dhaka for the last three years, and spends much of his time pottering around the quaint alleys of Dhaka’s old quarters, mingling with the masses in the city’s atmospheric markets, exploring its artistic and cultural melting pots, and savouring its legendary Bengali cuisine. When I have friends in town… I schedule one morning to take them on a guided walking tour through Dhaka, visiting the leafy campus of Dhaka University. We'll spend a few hours admiring the imposing architecture of the institution’s Raj-era buildings — including the red-brick Curzon Hall, built in 1905 and named for the then-Viceroy, Lord Curzon — before stopping for a cup of tea and group photo at the minimalist yet imposing Language Martyrs’ Memorial (Shaheed Minar), raised in honour of supporters of Bangladesh’s Bengali language movement who died in the Liberation War of 1971. Students loitering in the area are keen to chat about the university and its history. My favourite cheap eat in Dhaka… is a delectable plate of biryani (a pilaf-like dish comprising juicy chunks of marinated mutton steam-cooked with aromatic rice) served at Star Hotel & Kebab. Boasting several outlets across town, this iconic culinary establishment is revered for its signature biryani, priced at just Tk 200 (less than US$3!) , which flies out of the kitchens at lunch and dinnertime. If I’m feeling self-indulgent, I might throw in a portion of melt-in-the-mouth roast leg of mutton, and then wash it all down with a cool glass of the Bengali yoghurt-based drink burhani. For the best photo-ops in town… I make an excursion to Sadarghat, Dhaka’s main ferry pier on the Buriganga River. Nothing beats the experience of sitting quietly on the jetty — or aboard a tiny dinghy boat bobbing on the river — watching a multitude of people alight from gigantic launch boats, which pull in from faraway towns to drop anchor at the pier every morning. 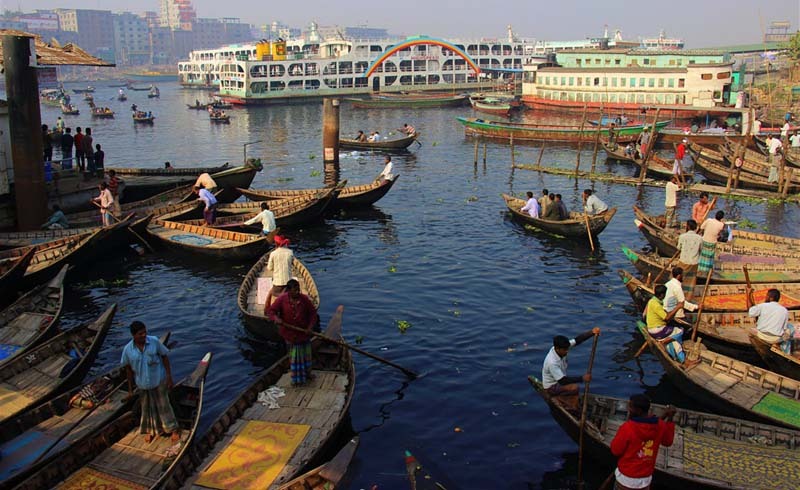 It’s one of Dhaka’s most enduring sights, and a fascinating window onto life on Bengal's waterways. 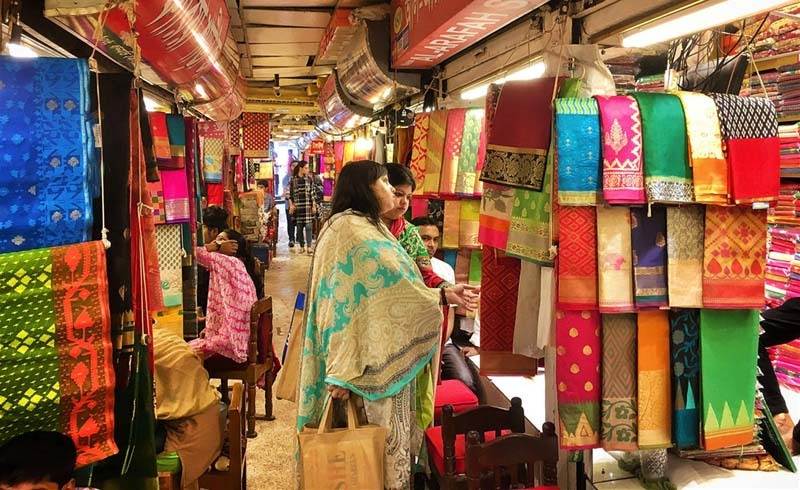 Dhaka’s best-kept shopping secret is… a mind-boggling bazaar called Dhanmondi Hawkers’ Market, tucked between layers of urban jungle in the heart of the city off Mirpur Rd. This market, with row after endless row of tiny shops, is the place to go for some quality sari shopping. The best of Jamdani and Tangail textiles, made from the finest Bangladeshi muslin, silk and cotton, are on offer here, at prices ranging from US$50 to a steep US$600! My wife Roshni — a frequent visitor to the market — says the craftsmanship and quality found here is simply unbeatable. Some of the saris sold here eventually go into the wardrobes of Bangladesh’s leading celebrities, politicians and socialites. 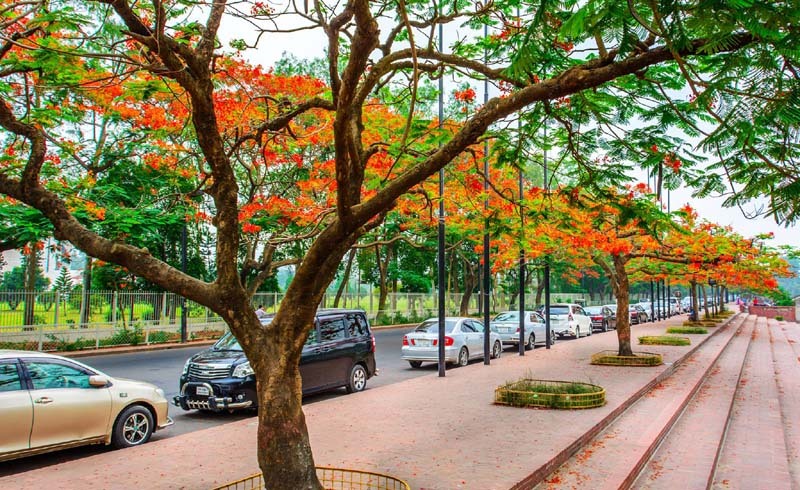 My favourite season in Dhaka is… winter. For four months from November to February, the city gets a much-needed reprieve from the dreaded tropical heat. 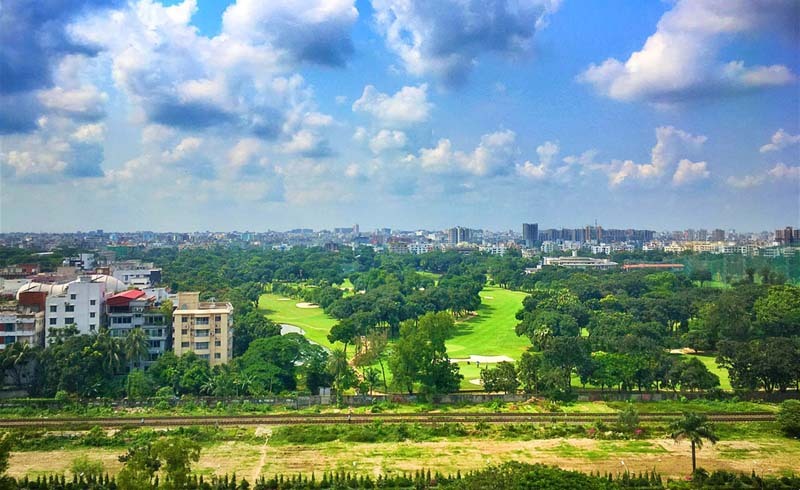 It’s also the season when the cultural scene in Dhaka comes alive with a string of art festivals and galas such as the Dhaka Art Summit, Dhaka Lit Fest, Bengal Classical Music Festival, Dhaka Jazz & Blues Festival and the immensely popular photo fair Chobi Mela. For culture buffs like myself, it’s the best time to be in Dhaka and get a feel for the city’s vibrant arty side. On the subject of art, Dhaka’s Rickshaw art… to me represents a splendid canvas of proletarian dreams, aspirations and obsessions, all masterfully painted onto the metal bodies of rickshaws by Bengali street artists. My top choices among popular motifs are lush vistas of rural Bengal, scenes of idyllic rural life, ornate renditions of birds and fish and ruddy-cheeked portraits of cinematic heroes, heroines and villains. Whenever I need some quality alone-time… I go on an evening walk by the still waters of Hatir Jheel, the city’s biggest reservoir. In a metropolis infamous for noise, pollution and grime, the experience of strolling along a promenade by the banks of a placid lake, past merry groups of families, friends, lovers and aspiring musicians, is a joyously invigorating experience, providing a rare opportunity for quiet contemplation. 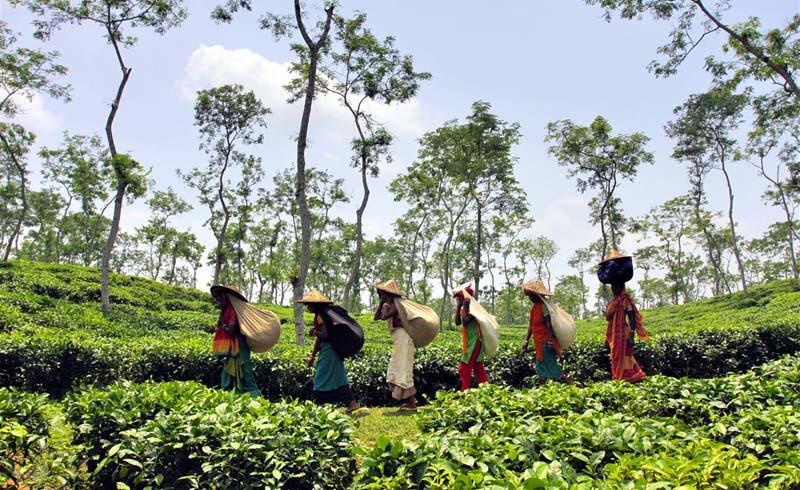 When I want to get out of the city… I steal a quick trip to Srimangal, in the heart of Bangladesh’s tea country. I love ambling aimlessly amid the town’s many tea plantations, breathing fresh air in the forested depths of Lowacherra National Park, and then stopping for a local lunch at Kutum Bari, the town’s most popular Bengali restaurant. 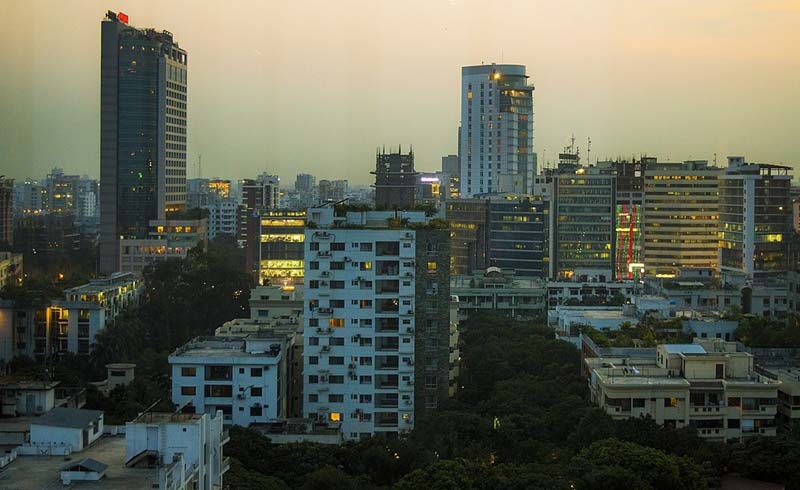 The one thing I dislike about Dhaka is… its lack of a comprehensive public transport system. True, you can always flag down one of the innumerable rickshaws for short rides, but commuting over greater distances can be daunting, especially during rush hour or in spells of heavy rain and squalls. And Dhaka is also, sadly, far from pedestrian friendly.